Stop by our store in Rigby! 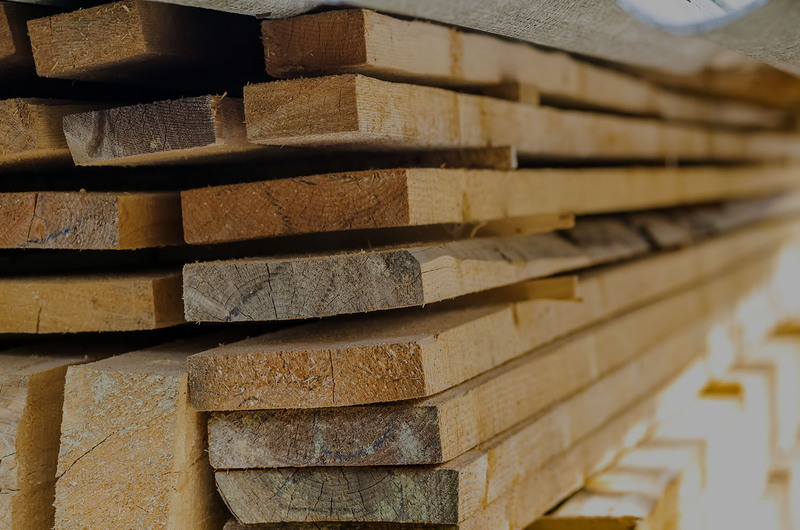 We’d be happy to help you find the perfect building materials for your job or project. We are located at 272 N. Yellowstone Highway Rigby, Idaho 83442. Have any questions about our products, pricing, or our free in-store shipping? Come visit our Rigby location for personalized service and answers to your questions about our products and services. You can also call us at (208) 745-8983 or contact us here! Send us a message by filling out all required information in the form below. We will get back to you as soon as we can!